Nolan’s Private Selection Steaks: grain fed for tenderness, served with beer battered chips and garden salad, or mashed potato and steamed vegetables, with a choice of sauce. 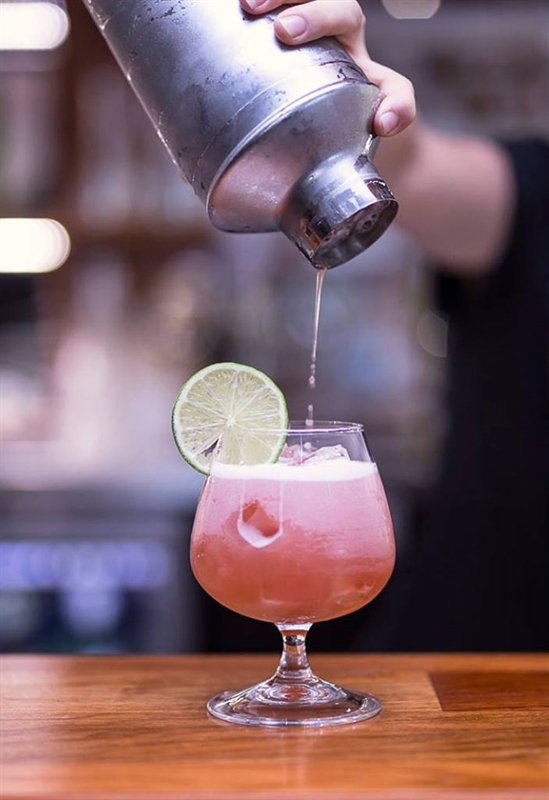 Go where the locals go to Palmwoods Hotel, perched on the corner of Main and Church Streets. Enter to discover a spaciously classic interior, where a number of function areas, including TAB and gaming rooms beckon patrons. A verandah decking with relaxed seating, an outdoor beer garden and a naturally lit restaurant dining area, all combine to create a one-stop venue to enjoy a refreshing drink and meal. 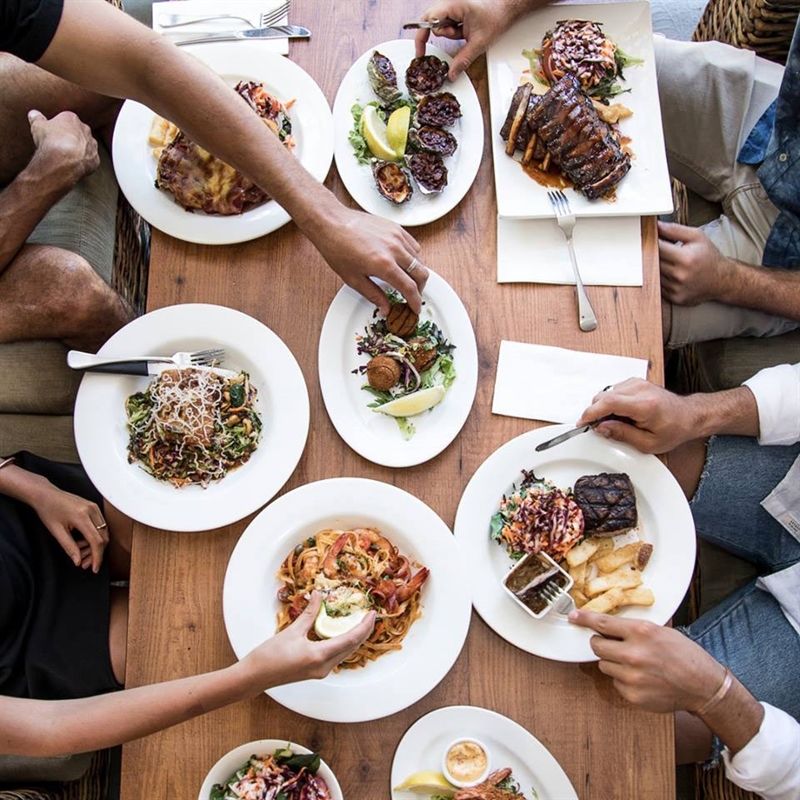 With a restaurant serving up a menu of modern and inventive pub fare, it’s hard to pass up entrees like lightly fried golden brown coconut Mooloolaba prawns with chilli, lime and dill mayo; before hearty mains such as smoky slow-cooked barbeque pork ribs, with plum glaze, beer battered chips and a garden salad. 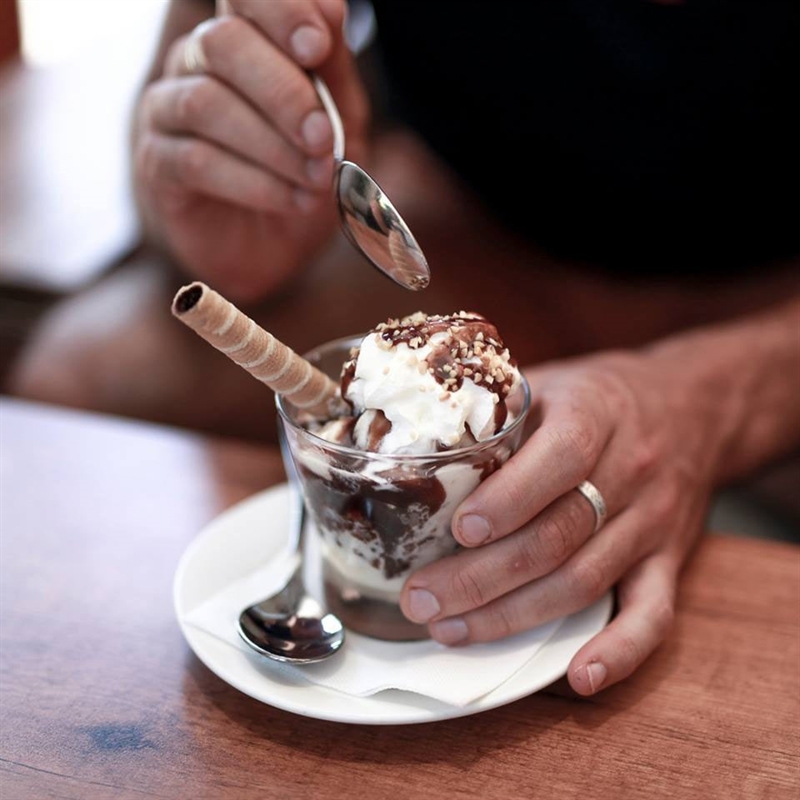 For a sweet finish, tackle the warm chocolate brownie sundae with ice cream. This classic Australian pub is steeped in history and tradition. Enjoy a cold beer and browse the old photos. In winter pull up a chair indoors and enjoy a few quiet drinks or a steaming cup of coffee after dinner. The alfresco area is perfect for enjoying balmy Summer evenings, or dine in the country-inspired ambiance of the restaurant. Choose a prime steak, fresh seafood or a light snack from our extensive menu, featuring Modern Australian cuisine. Catch our courtesy bus and listen to some tunes. Join us on the 3rd Saturday of every month and listen to some great live music. Free courtesy bus available.